You won’t miss a beat in Revelstoke. We are now Northern Europe’s best equipped travel partner to Revelstoke, BC! We have partnered up with Everything Revelstoke Adventure Center and can now take care of all your needs in and around Revelstoke. Whether you simply look for transports from your airport to your heliski-destination in interior BC, or want to find that perfect adventure that is right for you in between your heliski or catski vacation while you are in BC. A few samples of the local adventures we can offer include: backcountry skiing with ACMG certified guide, dog sleeding, snow shoeing, nordic skiing, guided snowmobiling, para gliding, and even full level 1 avalanche training classes. Just contact us and learn more. You won’t miss a beat in Revelstoke! Today’s weather in Revelstoke – always on the Weather Network. Ring in New Years 2016 in style. What better way to ring in the New Year than enjoying a Champagne toast in a luxurious lodge after a fun filled day of heliskiing? 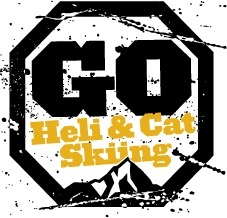 New for next winter Northern Escape Heliskiing will be offering early heliskiing and catskiing packages, including a unique New Years package. This four-day package arrives the evening of December 30th and skis from the 31st to January 3rd. Book now to get the best price! 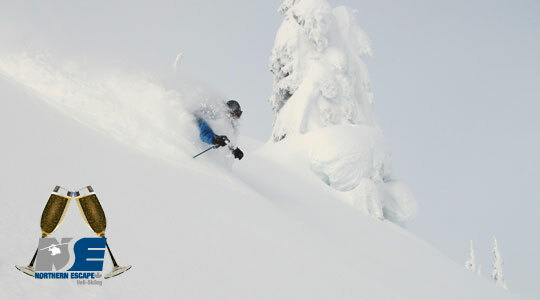 With our early booking discount, offered with Northern Escape Heliskiing, it is only CAD$ 5,799 per person. Create memories to cherish with your sweetheart or grab a group of friends and start the year off with a bang! Simply entering 2016 in style! Ski Area: Over 7000 square km. A huge a vast terrain – One of the largest ski areas in the World. 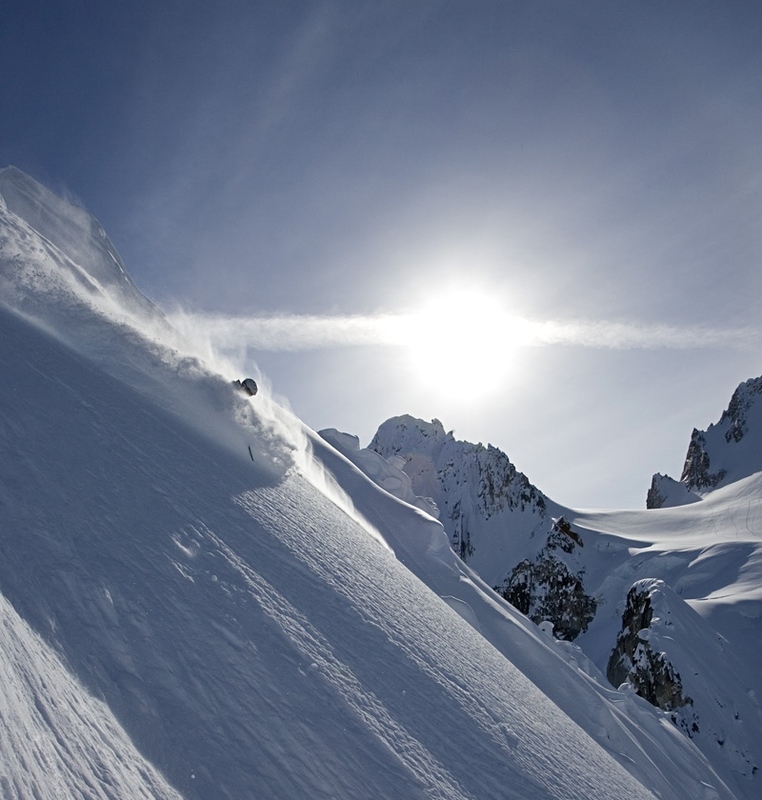 Endless opportunities for first descents every day in our spectacular heliskiing and heliboarding terrain. Runs often begin high in the alpine, featuring huge open glaciers, and end with long descents through old growth forests to the valley floor. Just another day…. with SEABA in Haines, Alaska. It’s an experience that is hard to beat! Read up on what SEABA has to offer, and book your seat. There’s still spots for the end of this season. Grouping: Heli-skiing in small groups of 4, with 1 guide per group. Maximum 6 groups to a helicopter. 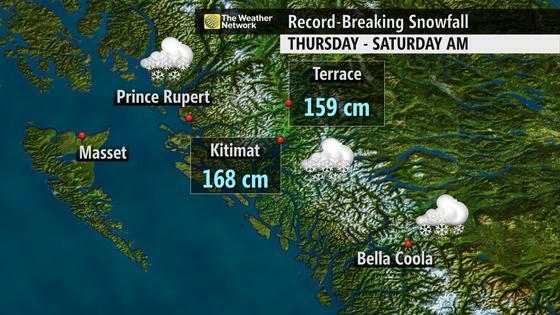 Epic Snowfall in Terrace, BC, almost breaking the all time record for most snowfall in 24hrs, they got 159cm in 24hrs!!! And it’s outside Terrace were you find our heli skiing operator Northern Escape Heli-skiing. No wonder that their tagline is “it’s deeper up here”. Check them out on the spots section, we also have a few seats left if you want to join us this season, and we’re also taking bookings for next. Hurry up and book! You can spend a day to check out Terrace when you go heli skiing with Northern Escape. The Face Shot of all Face Shots!! 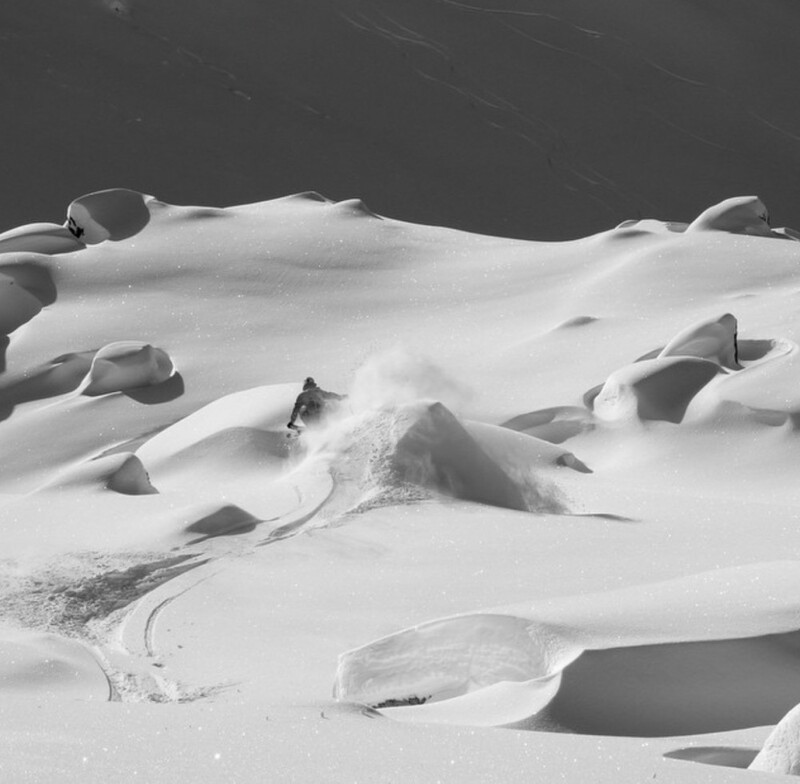 This might just be the best face shot ever:) Train in powder, deep light powder…. Parallel to those amazing days of skiing deep light powder. You just want more and more. British Colombia is known for its challenging heli ski and cat ski terrain, but there are some gentler slopes as well that suit most skiers. Ski alpine glaciers, open bowls, tree-lined glades, chutes, steeps and couloirs. Annual snowfall in BC ranges from 10.5 meters on the west coast to a substantial 18 meters in the eastern Kootenay Rockies and the Cariboo Chilcotin Coast. Depending on the time of year, climate, and mountains, snow conditions can vary from knee-deep champagne powder to effortless, velvety snow. Ski season generally begins in December and can last until late spring. While most people like to book prime season in January and February, the prices are the highest and lodges the busiest then. If you want to ski during this period it is wise to book at least a year in ahead. If I were to channel my inner Oprah Winfrey for this post, I’d say, “You get fresh snow! You get fresh snow! You get fresh snow! Everybody gets fresh snow!” The latest OpenSnow powder graphic, located below, is crowded, and we like that. Read below for more details on where to get the goods this week. Note: All snow totals listed are taken Wednesday morning and derived from the five day powder forecast on OpenSnow.com. Forecasts are subject to change. Wow. BC is going to get hammered harder than Cal Naughton Jr. at a Lynyrd Skynyrd concert. Aside from the heli-ski ops, which are forecasting up to 108 inches of snowfall in five days, many BC ski areas will remain in the 40-inch range for that timeframe. Whistler Blackcomb is looking at 41 inches by Sunday, while Whitewater and Red Mountain will be more in the 30 to 36 inch range. A much needed refresh is about to occur in Washington and Oregon. In the Beaver State, Mt. Bachelor is looking at 14 inches of snow while the Mt. Hood area will be more in the half a foot range. In the southern part of Washington, Crystal Mountain and White Pass are looking at about 11 inches of snow, while farther north, Stevens Pass is forecasted for nine inches and Mt. Baker 13 inches. With the fresh pow set to blanket Washington and Oregon, be sure to stop in at evo Seattle or evo Portland to get your setup dialed before heading out into the storm. The East Coast has been enjoying possibly the best conditions in the United States over the past two weeks, and the snow isn’t about to let up. Beginning Wednesday, snow will move into Maine. Mt. Jefferson is looking at about 13 inches of snow, while Sugarloaf and Saddleback are expecting about eight inches. In New Hampshire, ski areas in the northeastern part of the state like Loon, Cannon, Wildcat and Attitash are in for anywhere from eight to 10 inches of the fresh stuff. Southern Vermont is looking at some hefty snow totals, as well. Magic Mountain, Bromley, Mount Snow and Stratton will all be in the eight to 10 inch range by Sunday. New York ski areas can also expect over a foot of snow in the coming days, with Hunter Mountain, Buffalo Ski Club and Kissing Bridge all looking at 14 inches. Alberta will also get a healthy dose of white magic. Marmot Basin, in Jasper National Park, is looking at 21 inches by Sunday, while Lake Louise can expect a solid 17 inches. Coloradans who are sick of that high pressure ridge that’s been hanging aroundb this January should rejoice, as new snow is on the way. On Wednesday morning, many ski areas in northern Colorado woke up to heavy snowfall. The white stuff will continue to fly through Sunday, with resorts like Steamboat, Winter Park and Copper all expecting between 11 and 13 inches of snow. Southern and central resorts like Telluride and Aspen will probably stick to the four to six inch range. The Beehive State is also poised for snow, with the heavier amounts coming Wednesday and Friday. By Sunday, Alta and Snowbird can expect about nine new inches of snow, while the Park City resorts are looking at more like six inches of the freshies. Jackson Hole locals woke up to 14 inches of new snow this morning; that ain’t too shabby. As the week rolls on, they can expect another 14 inches, while elsewhere in Wyoming, Grand Targhee is expecting more like 11 inches. In Idaho, Silver Mountain is forecasted for a solid 13 inches of snow by Sunday, Sun Valley can expect 11 and Schweitzer about eight. Montana has been having a solid season so far. 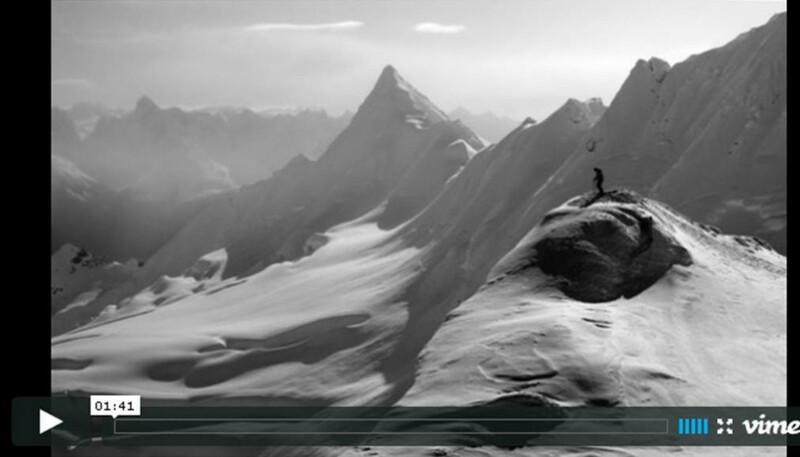 Check out some evidence, in the form of Faction’s latest webisode featuring Tim McChesney, Adam Delorme and Duncan Adams. This week, the state will be gearing up for some more pow days, with Big Sky expecting eight inches and Whitefish looking at seven. Is this the storm that turns the season around for the Sierras? The most snow in the state will be in the Lake Tahoe area, with Squaw Valley/Alpine Meadows and Sugar Bowl expecting 21 inches on Saturday night. Can you say, Sunday Funday? In the Eastern Sierras, Mammoth can expect seven inches of snow. Don’t forget about the Midwest! Bueno Vista, Giants Ridge and Spirit Mountain in Minnesota are all looking at about 11 inches of pow. In Michigan Nub’s Knob and Boyne Mountain are looking at about 11 inches of fresh.